Terra Tech Corp is a vertically integrated cannabis-focused agriculture company. We’re pioneering the future by integrating the best of the natural world with technology to create sustainable solutions for medical cannabis production, extraction and distribution, plant science research and development, food production and Closed Environment Agriculture (CEA). 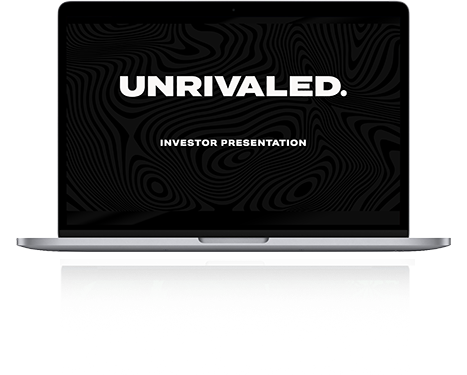 Through this development, we have created relevant brands in both the cannabis and agriculture industries. 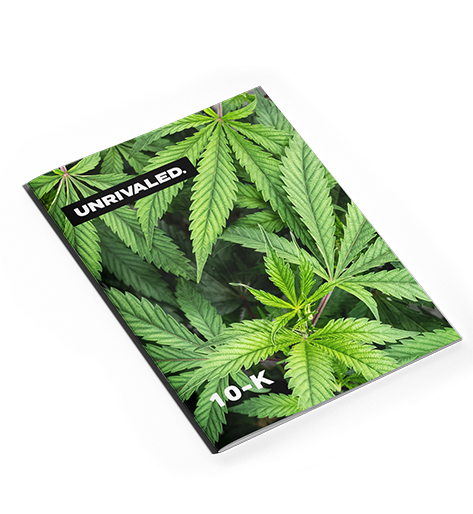 grow and sell the highest premium cannabis brand on the market.